2. 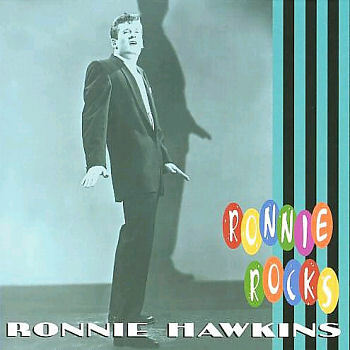 Hawkins, Ronnie Hey! Bo Diddley Quality (Ont.) K1827 1959/Feb. 30. Hawkins, Ronnie Bo Diddley Roulette (N.Y.) R-4483 1963/Mar. 31. Hawkins, Ronnie Who Do You Love Roulette (N.Y.) R-4483 1963/Mar.